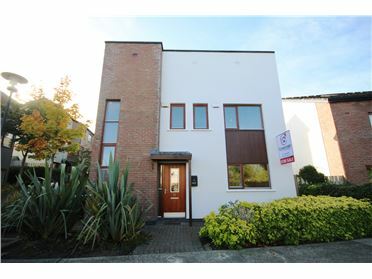 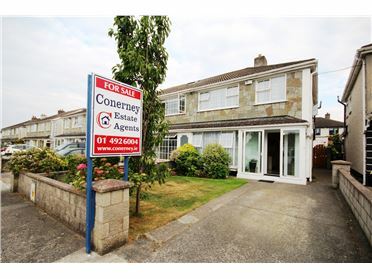 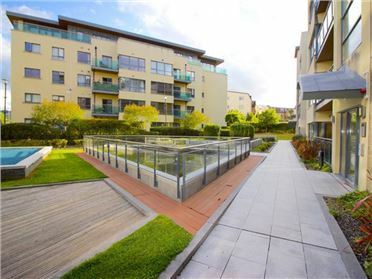 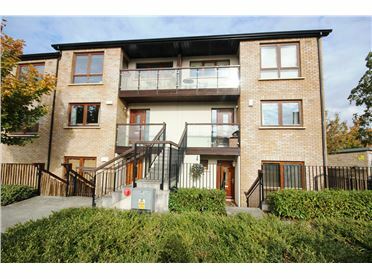 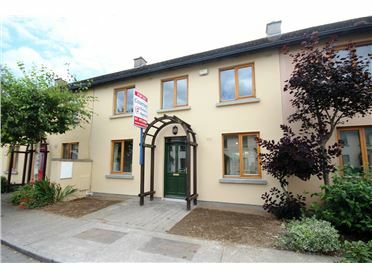 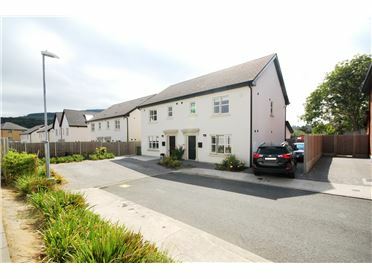 CONERNEY ESTATE AGENTS are delighted to present to market this fabulous two bedroom, two bathroom apartment for rent in this poplular complex on Parnell Street, Dublin 1. 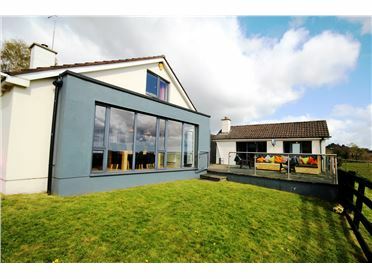 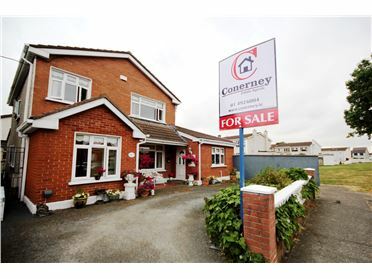 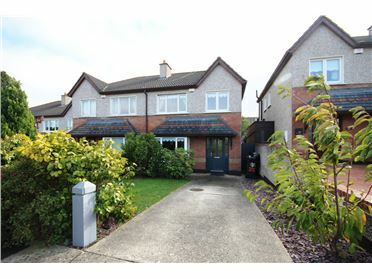 The property is presented for its First Letting in pristine condition throughout having been exceptionally well maintained by the owner. 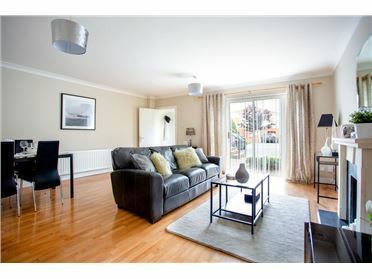 The apartment comes fully fitted with modern kitchen with all mod cons, large open plan living/dining room with garden view. 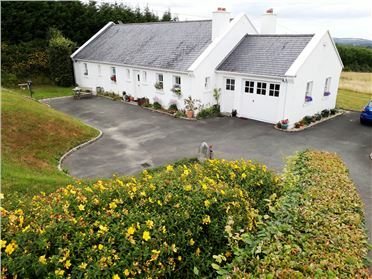 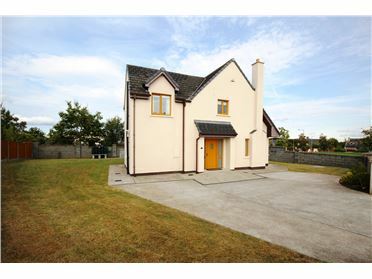 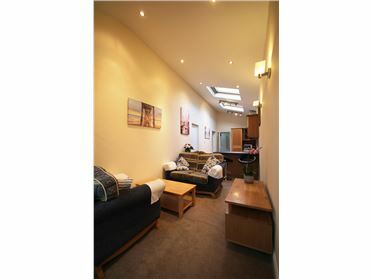 Both bedrooms are of a good size and fitted with large built in wardrobes and the master is en-suite. 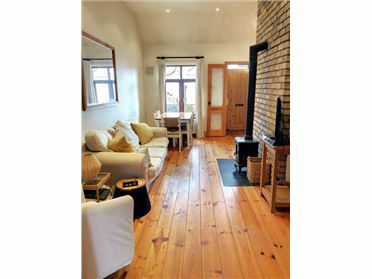 The main bathroom is partly tiled, fitted with bath and shower and there is ample storage with this apartment. 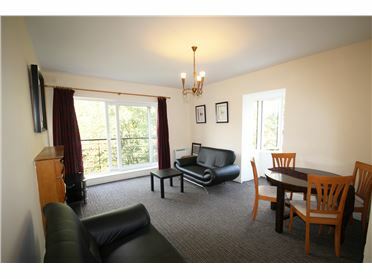 The complex has security key access and 24 hour security. 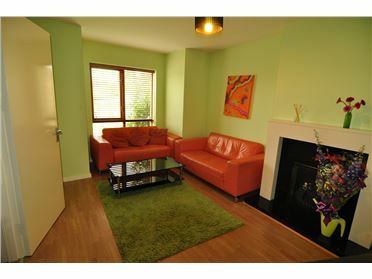 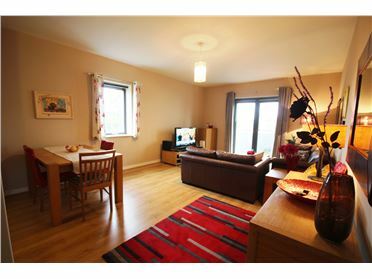 The apartment is set in a very popular and convenient location location in the heart of Dublin City. 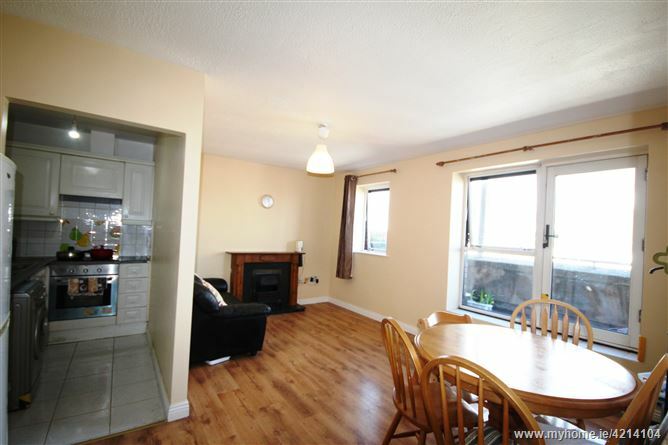 Viewing if this excellent apartment is strongly advised and by appointment only.